It's New Music Friday! 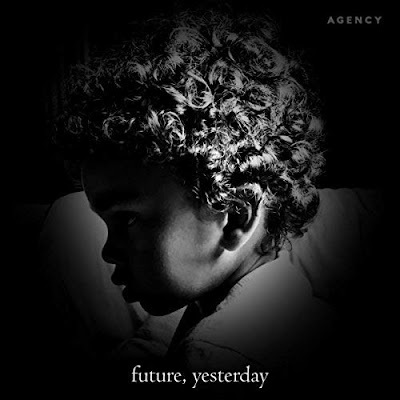 And we have the latest release "Future, Yesterday" an 13-track album by R&B/Soul Singer Agency. Visit Playrnb.com regularly for the latest updates of Independent Contemporary R&B Music!